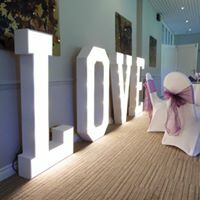 Who Are WOW Wedding Shows? 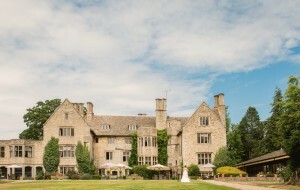 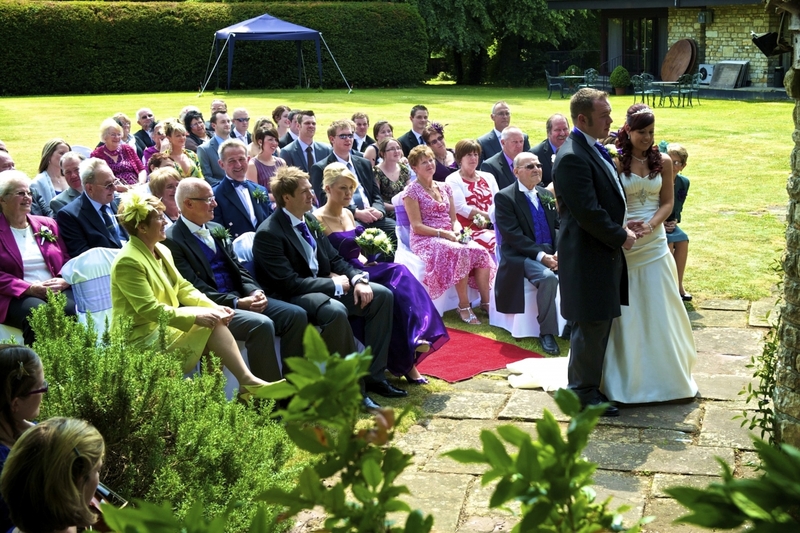 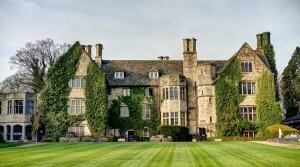 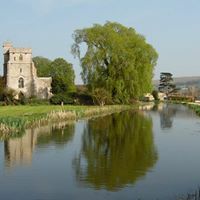 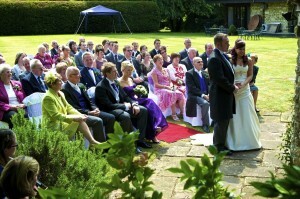 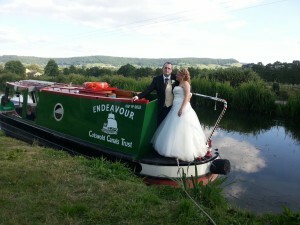 Stonehouse Court is the finest 17th century Manor House hotel wedding venue in Gloucestershire. 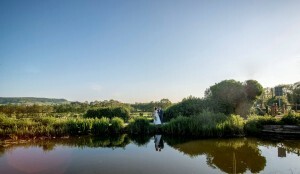 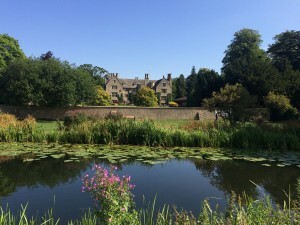 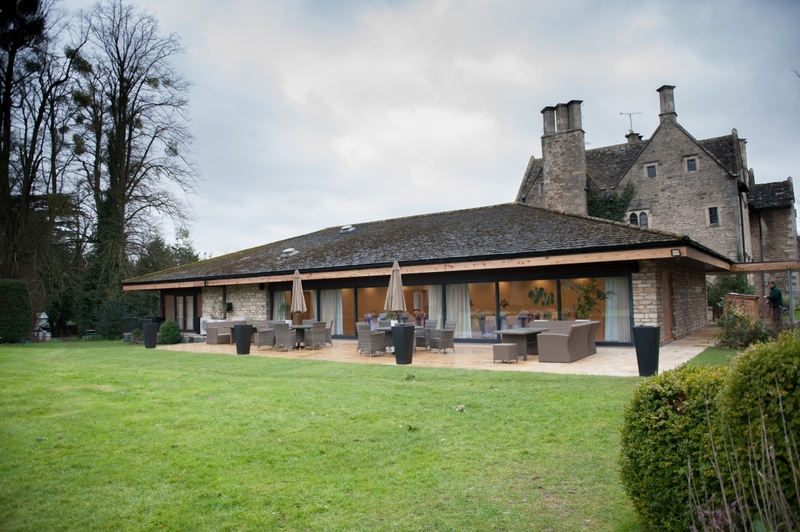 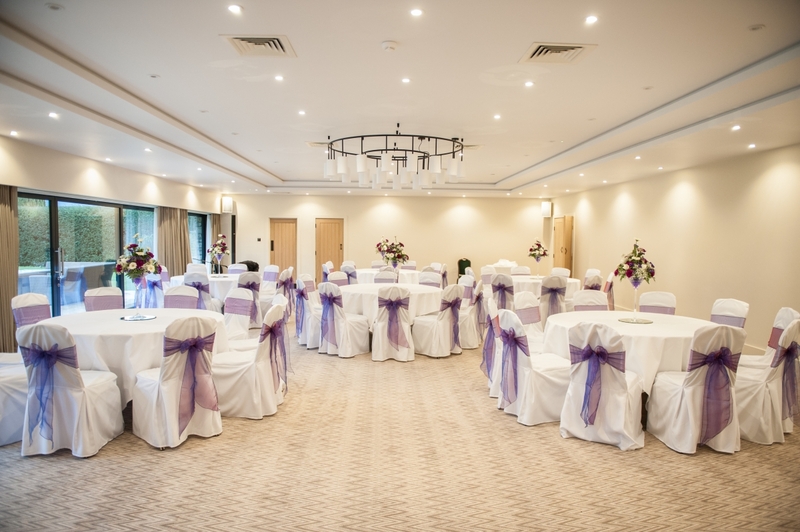 Stonehouse Court Hotel is set in six acres of stunning grounds overlooking the Stroud Water Canal and boasts 3 bedrooms, so perfect for your wedding reception. 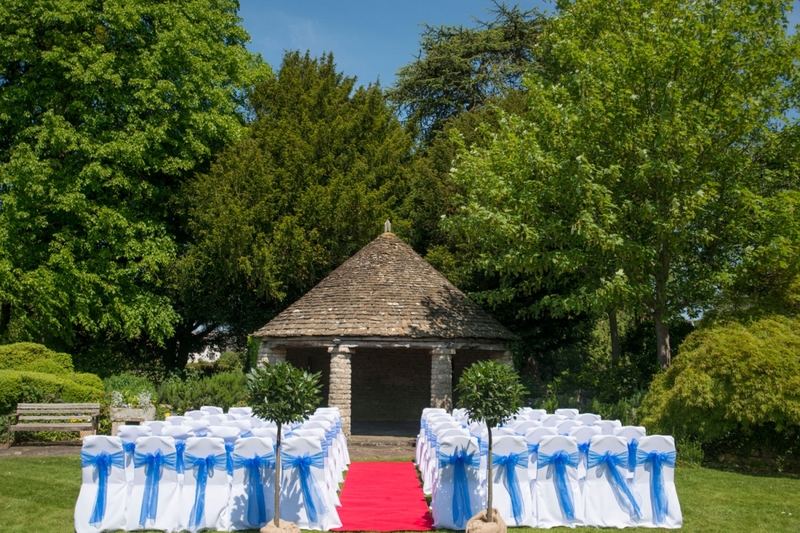 Stonehouse Court offers a full range of options from intimate civil ceremonies to large exclusive-use weddings and marquees on the lawns. 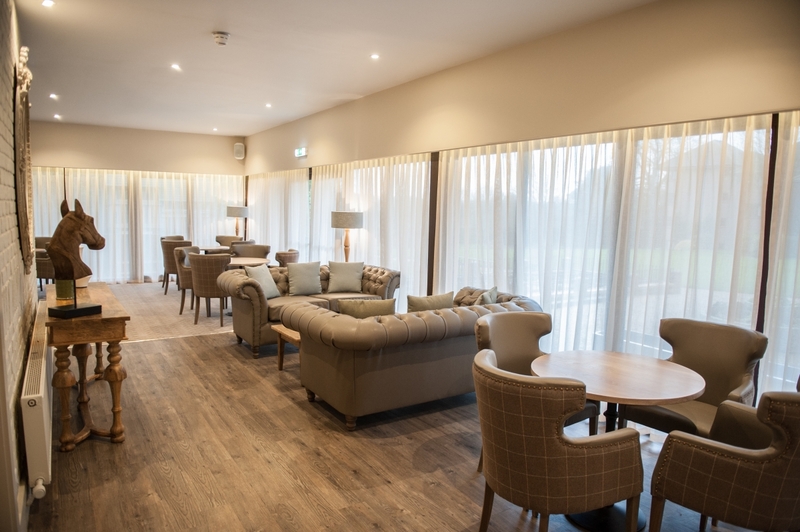 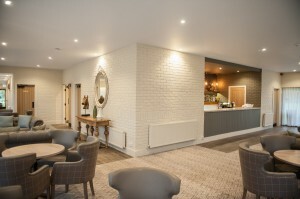 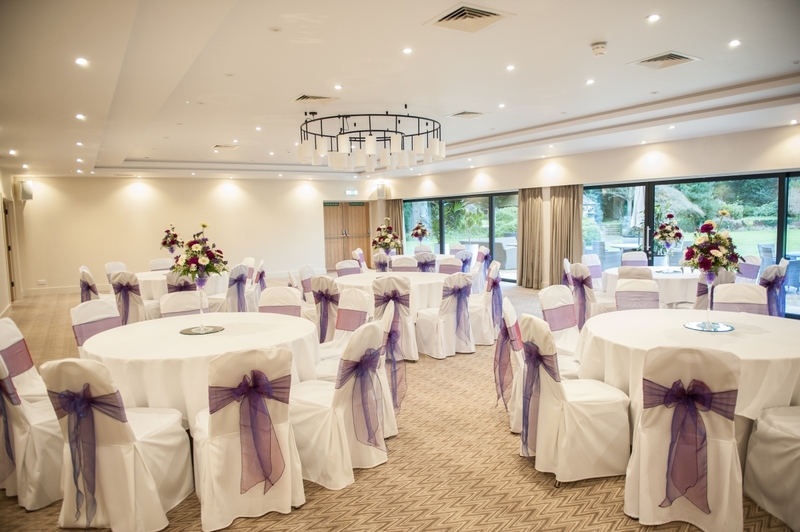 The Caroline Suite has just been completely renovated and now boasts stunning panoramic views across the brand new terrace and private landscaped gardens and a contemporary stylish interior suitable for all occasions. The perfect setting for your drinks reception and photographs. 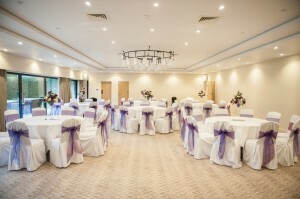 The suite caters for 120 guests for a wedding breakfast and up to 150 for an evening celebration. 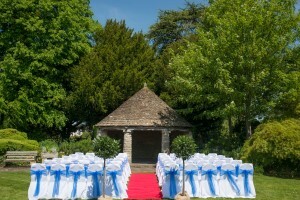 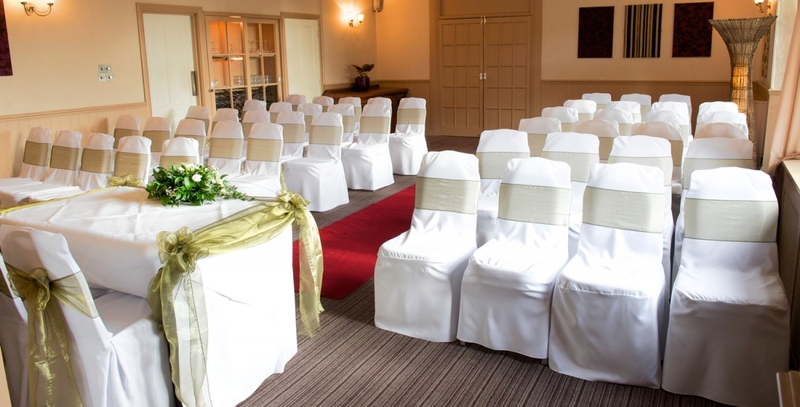 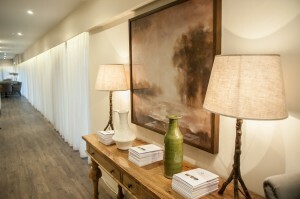 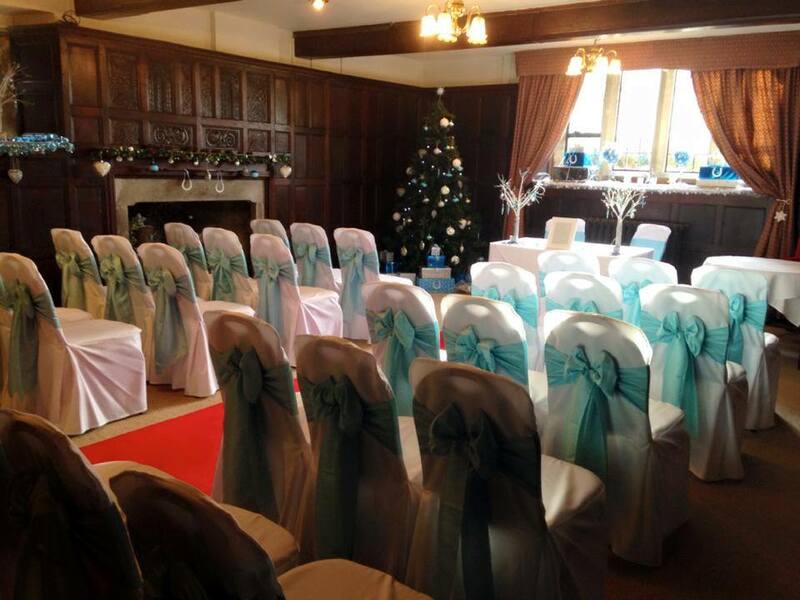 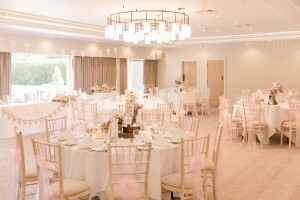 The Arundel room provides a romantic setting in the Manor house for up to 50 guests. 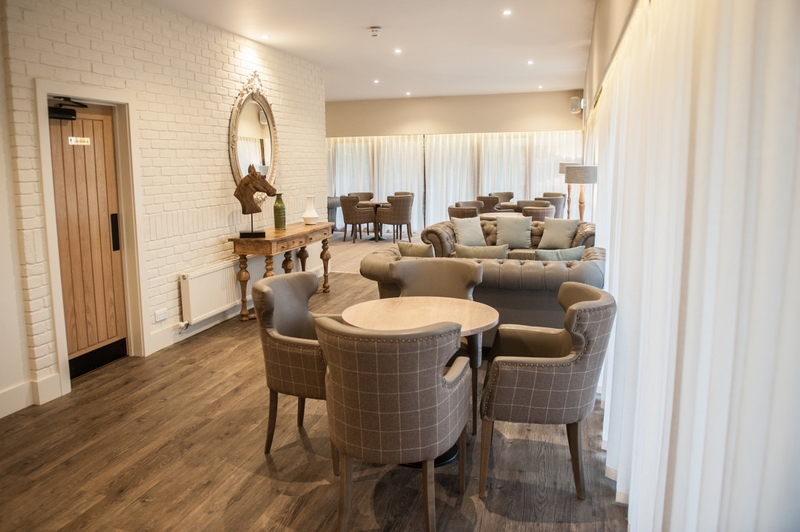 The Crellin room, with its spiral staircase and oak panelled walls is a perfect intimate dining area for up to 25 guests. 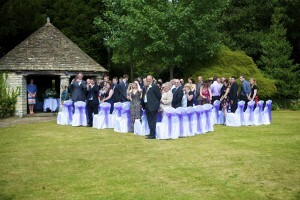 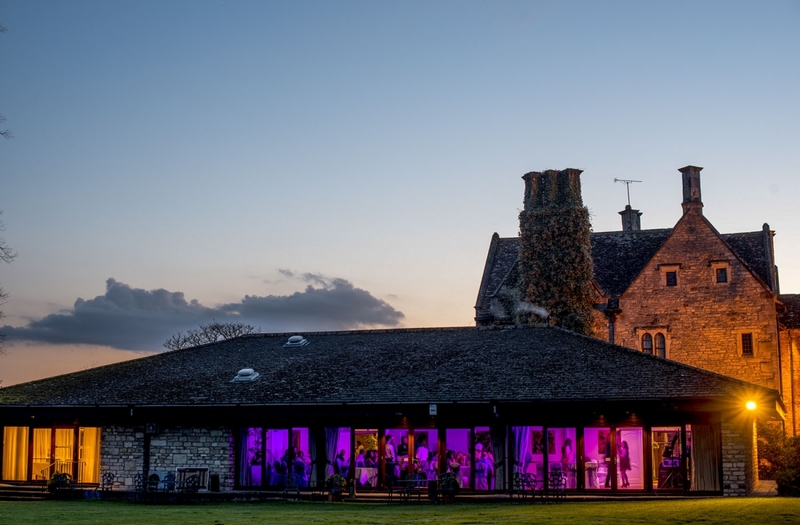 Marquees for 100 – 250 people can be arranged through Stonehouse Court’s nominated supplier. Please ask the special events team for more information. 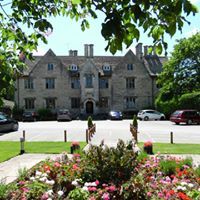 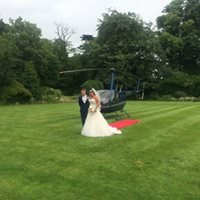 We are able to offer two great packages to ensure that you have exclusive use of Stonehouse Court Hotel for your wedding. 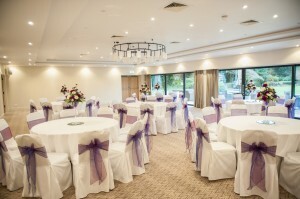 Please ask our special events team for more information. 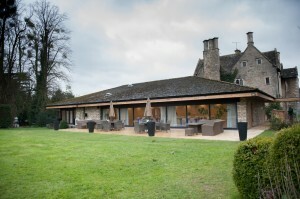 Outside Pagoda – 15 people inside, up to 150 people outside.